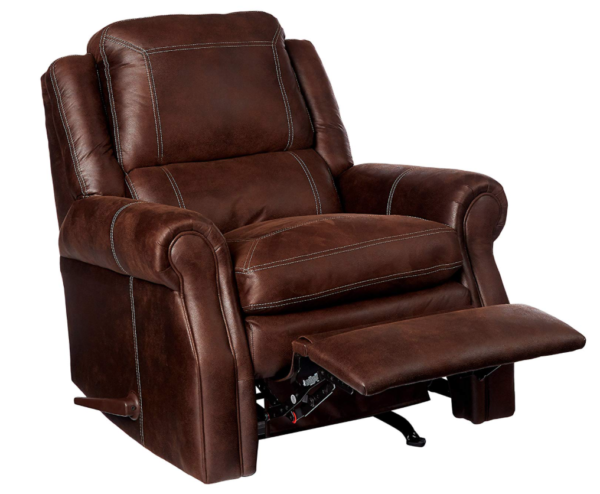 This accommodating recliner will meet all your living room needs. 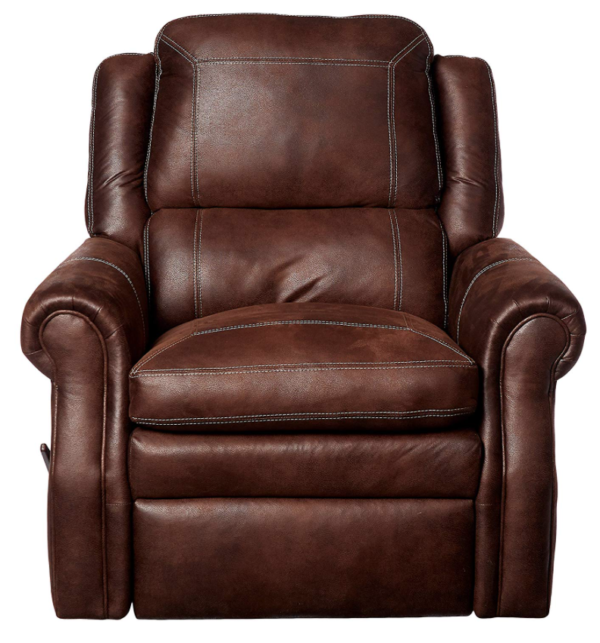 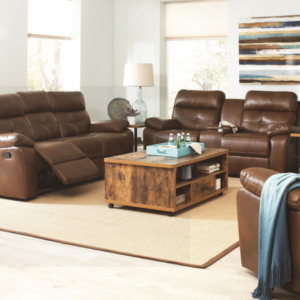 Featuring supportive seat and back cushions, the recliner showcases rolled arms and a comfortable design. 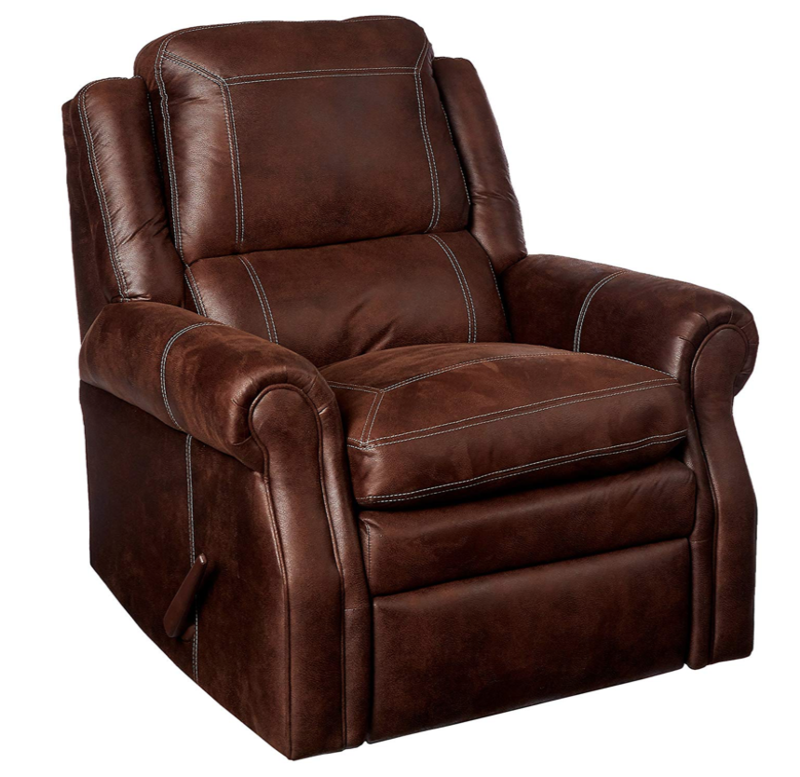 Completed with rocking and reclining mechanisms, kick back and relax in this beautiful recliner.